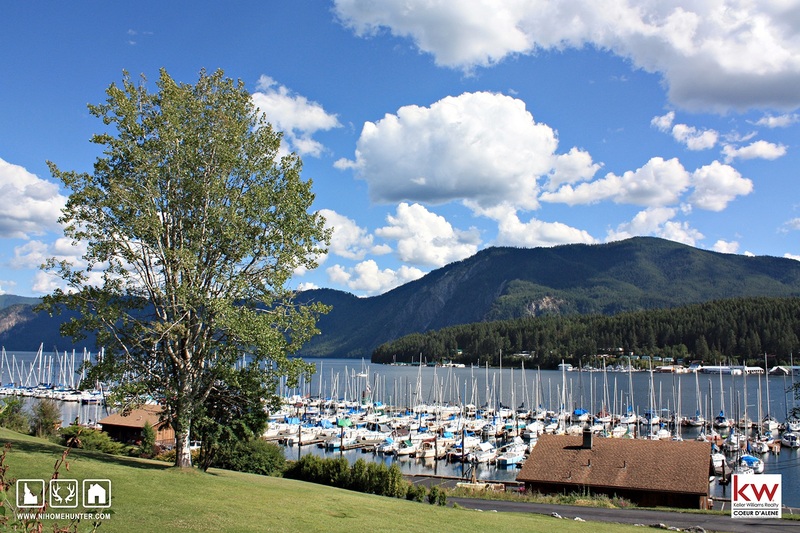 Bayview, Idaho is a lakeside retreat from city life approximately 20 miles north of Coeur d'Alene. Bayview boasts majestic panoramic views of Lake Pend Oreille ("Pend Oreille" is French for "Bent Ear" or "Bend of the Ear"). Bayview also sits just north of Farragut State Park, a former US Navy training facility, now a public state wilderness park offering camping sites, hiking trails, and boat launches. Farragut also offers outdoor meeting facilities ideal for conventions, parties, and reunions.